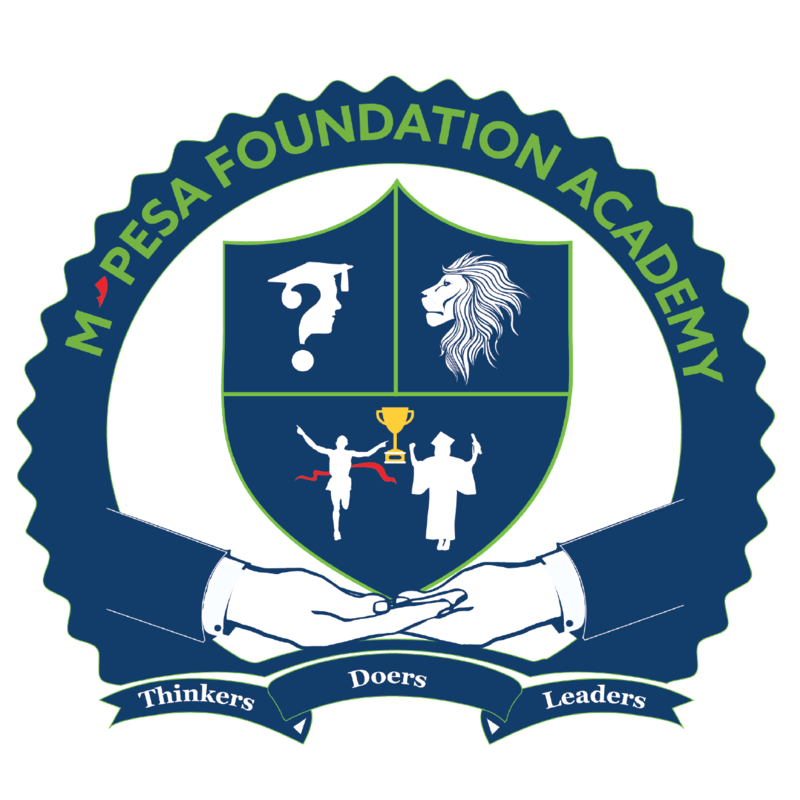 M-PESA Foundation Academy offers a world class, well rounded learning environment to develop future leaders. The Academy places great emphasis on the holistic development of all our learners not just in academics but also in technology, music, sports, the arts, outdoor pursuits and community service. Learners are exposed to the latest technology as part of the day-to-day teaching. 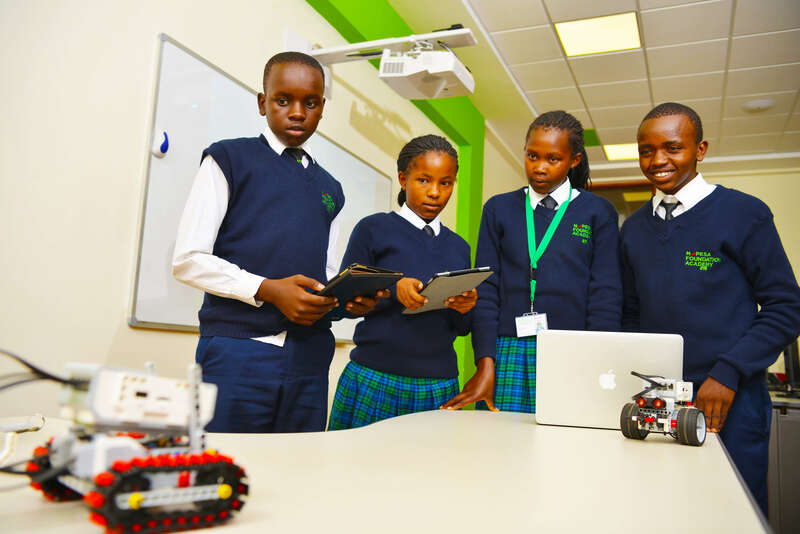 The school focuses on moulding future leaders and entrepreneurs by incorporating the core values of Curiosity, Leadership, Accountability, Innovation, Responsible Citizenship and Excellence (CLAIRE) into every sphere of learning within the Academy. 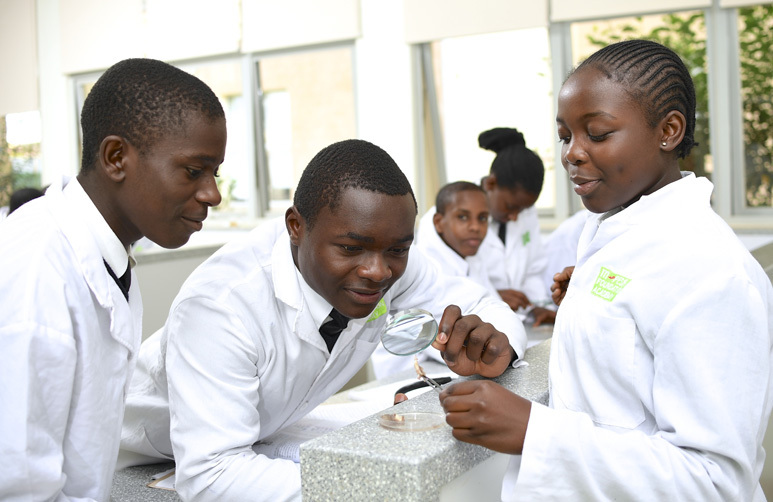 Our modern campus, established on 100 acres, allows for a conducive learning environment as well as an opportunity for all learners to grow their talents. We believe in providing quality education and empowering young minds. The Academy has a dedicated team of staff all who are passionate in nurturing the students. The Academy offers a platform for economically disadvantaged students who would otherwise not be in a position to further their education after primary level. 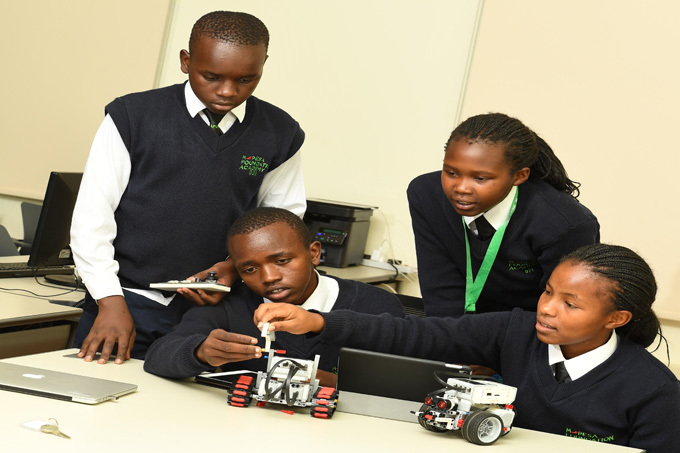 Learners joining form one are offered full scholarships. We are looking for partners to walk with us, and our students, as we endeavor to change their lives. We believe that by changing a child’s life, we positively impact their future, their community, Kenya and the world. Our Vision–To develop transformational leaders through innovative approaches to education. Our Mission-To be a leadership development institution for high school students providing high quality education to nurture the next generation of transformational leaders.